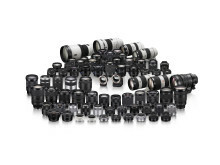 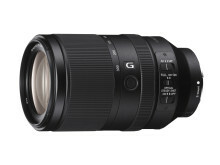 The versatile zoom lens includes built-in Optical SteadyShot image stabilisation that helps to reduce camera shake, making it easier to capture clear images when shooting handheld. 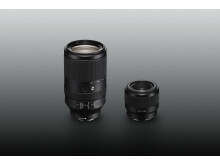 Additionally, the new SEL70300G model has a linear actuator that allows it to achieve fast, smooth and quiet autofocus and is also dust and moisture resistant1 to ensure reliable operation in harsh outdoor conditions. 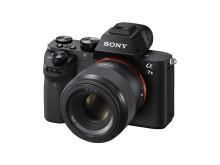 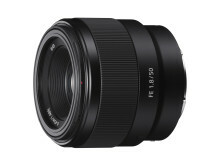 Weighing in at less than 7oz (186g), the new lightweight FE 50mm F1.8 “normal” prime lens (model SEL50F18F) delivers an outstanding blend of performance, compactness and value, making it a perfect choice for hobbyist photographers and videographers looking to experience the benefits of a wide aperture prime lens at an attainable cost. 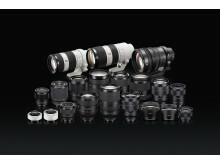 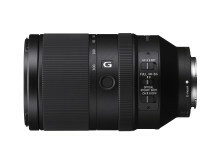 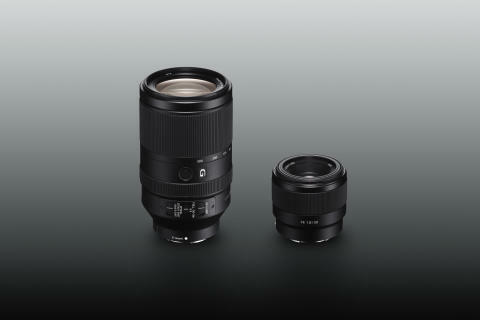 The new FE 70-300mm F4.5 – 5.6 G OSS telephoto zoom lens will be available in Europe in April for approximately €1450. 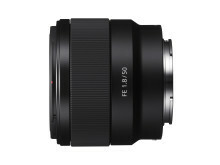 The new FE 50mm F1.8 prime lens will also be available in Europe in April for approximately €300.